Fitness Classes, Workshops, Playtime, & More! At Woofinwaggle, we’re committed to helping you build and maintain a healthy lifestyle. 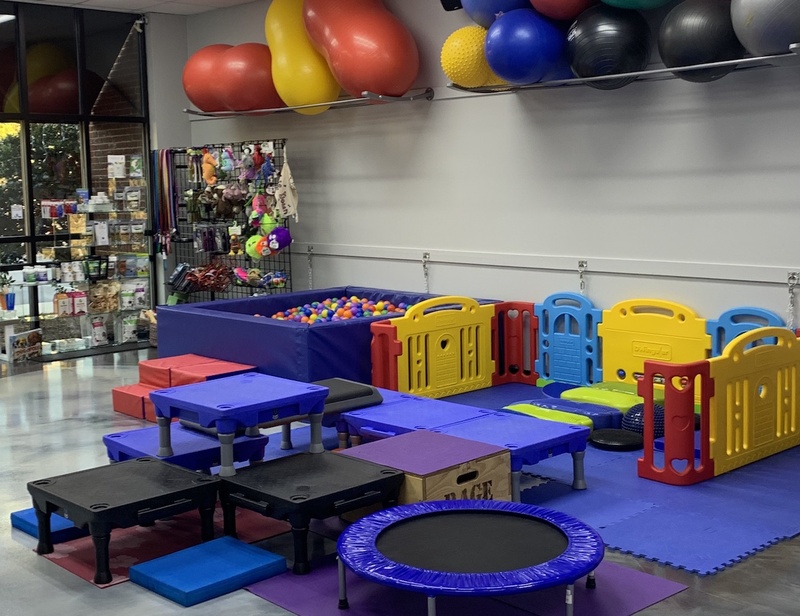 In our studio space located in North Raleigh off of Durant Road, we offer a variety of human-canine fitness classes, dog only fitness classes, playgroups, puppy gym time, yoga & doga, Reiki, Dog Zoom Zone, and more in a variety of convenient time slots. Creating and maintaining an exercise routine for both your and your dog is of the upmost importance to staying healthy & fit. It is our number one priority to help you and your dog anyway we can. At Woofinwaggle, we make working out fun! 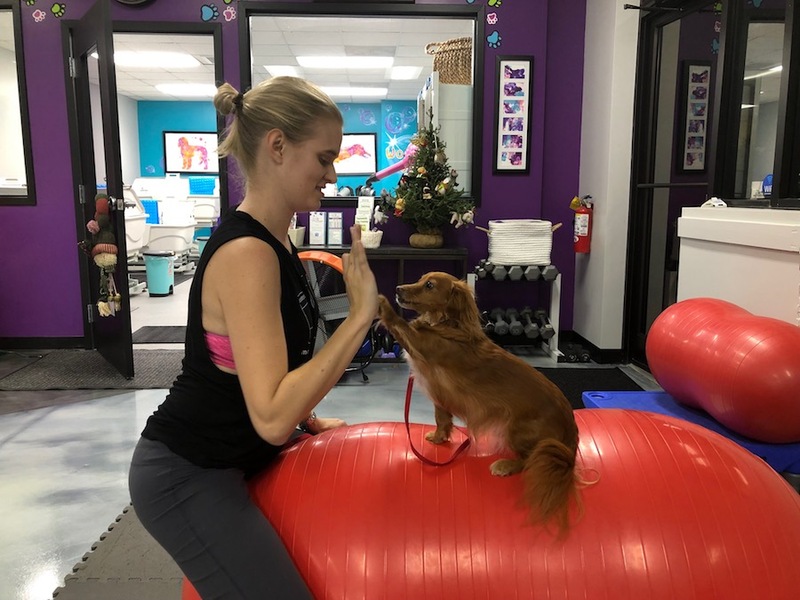 Regardless of you and your dogs size, breed, or current physical activity level there is a fitness service that is ideally suited to meet your needs! Looking for a place to train your dog for fitness competitions, Flyball, TriBall, Rally, Dog Dance, conditioning? We offer studio space rentals! Be sure to contact us to learn more about our services by calling 919-249-9663.